(24 cm), 117 (3) pp.,  leaves of plates. Publisher’s wrappers. 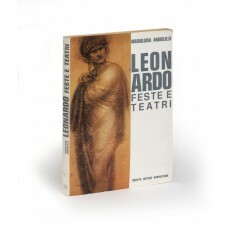 - Leonardo’s involvement with theatrical design. 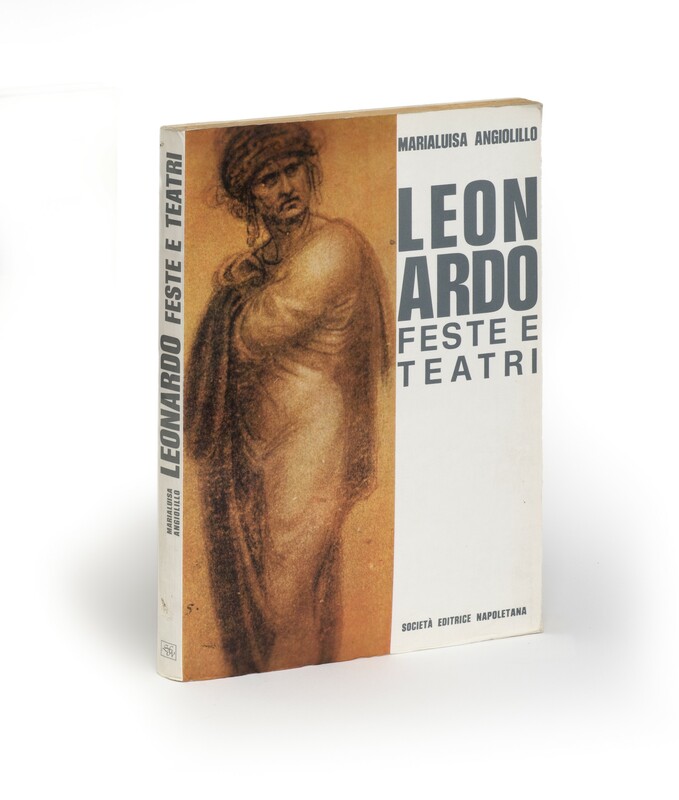 Introduction by Carlo Pedretti. ¶ Excellent, unmarked copy.